Dog training courses were initiated in order to provide all the required support to the people who aspire to be able to control their dogs’ behaviour and who assume that qualified help is too expensive. Both dog and the owner will benefit from the positive effects of these specialized courses. If you have an inclination to take your career as a dog instructor, then you must be equipped with all the necessary information about dog training courses being offered, pick the most suitable, cost-effective and competent one. These courses are extremely helpful for those who consider this niche a profitable business chance. 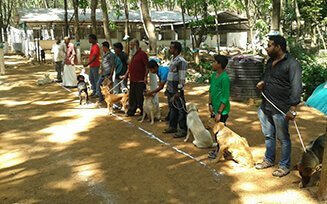 Cochin Dog Training Academy and Pet Resort provides some of the best canine handling courses to those interested in a passionate yet rewarding career in this field. 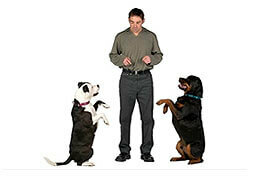 This course is designed for those dogs which are not trained previously. This course basically strengthens basic manners through impulse-control exercises. 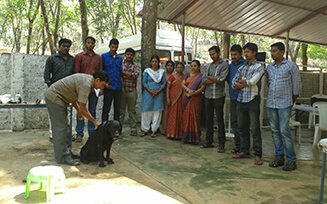 Untrained dogs can get easily distracted by the environment hence, the prime motto of this course is to focus on important impulse-control exercises. 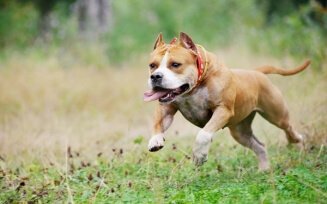 This course helps dogs who already know certain basic prompts and cues, achieve the same results in situations involving more distance, duration and distractions. This course helps them to learn heel, wait, go to bed/kennel and more and encourages them to practice different behaviours with added distractions. This course deals with all the advanced behaviour technics and tricks. 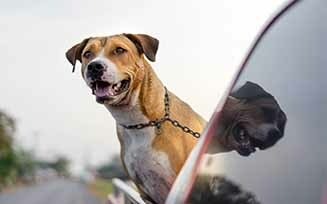 This course actually builds reliability of your dog and teaches it how to behave aptly in more complex or intricate situations. This course is designed for puppies less than three months of age and deals with all the basic and simple cues like sit, come, stay and other basic manners plus toilet training. This type of training is just between you, your dog and an accredited trainer. This training is ideal for those dogs which need extra attention have unique needs. 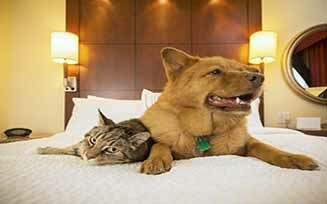 This this customized course takes a great care of your dog’s unique needs and demands.